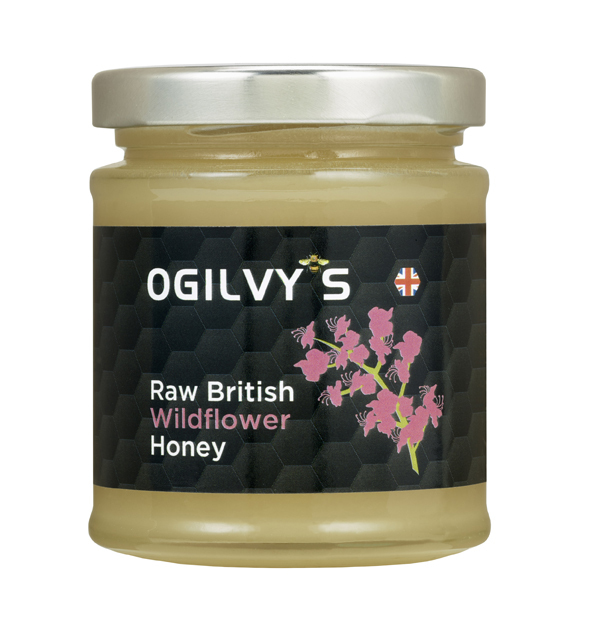 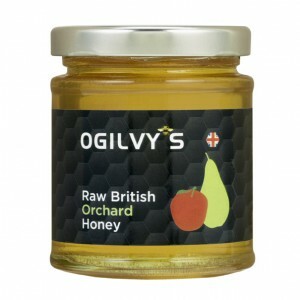 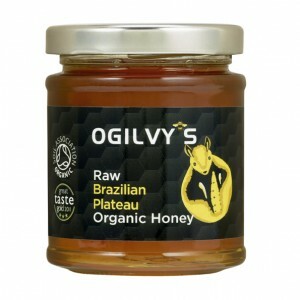 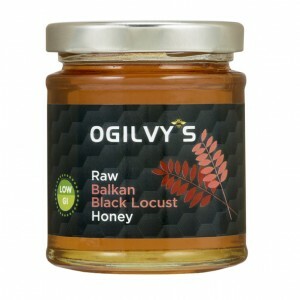 From gardens and hedgerows in the heart of England, Ogilvy’s bring you a cold-pressed light refreshing regional honey collected from the blossom of chestnut and lime trees and a variety of wild flowers, hedgerows and English gardens. 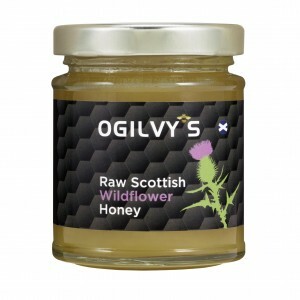 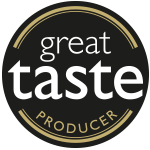 A delicate floral tasting honey with a light fruity taste which works well as a breakfast honey and is delicious spread on hot buttered toast. 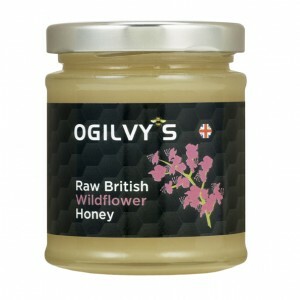 Wildflower honey is also a good choice for desserts. 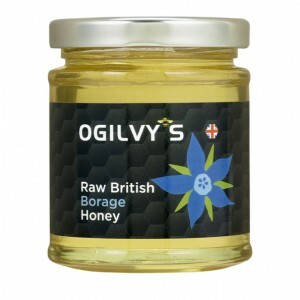 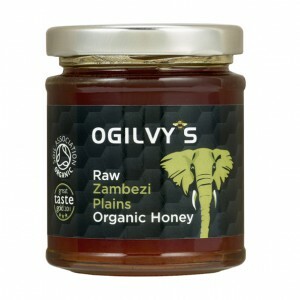 Lovely sweet honey with a slightly granular texture. 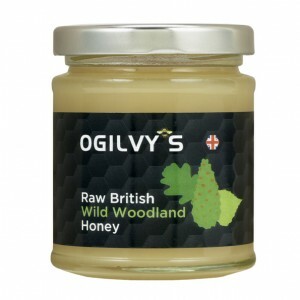 Good on toast and even on crispbread.